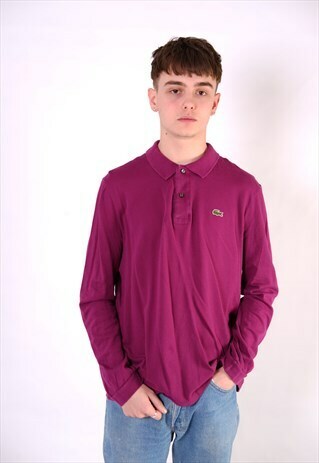 Start your summer shopping the right way with this long sleeve Lacoste t shirt. SIZING: Item shot on 5.8ft typical of a small to medium. Items in great condition with no marks or stains.